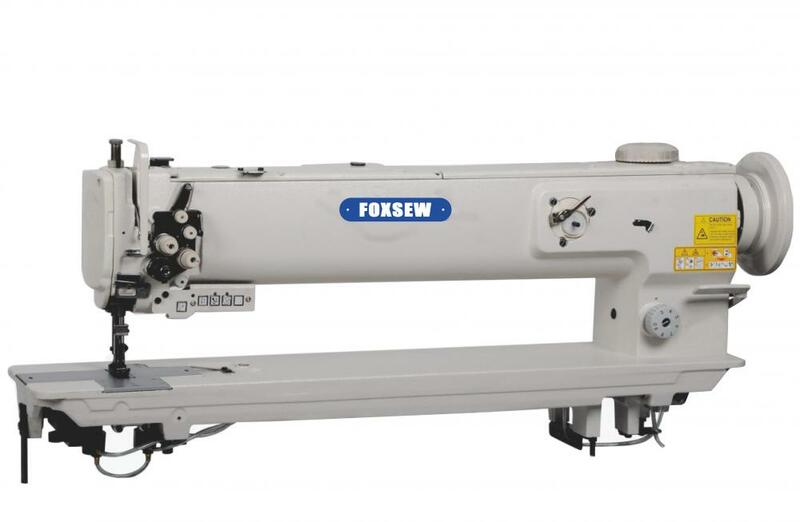 FX-1560N-L25H-7 Long Arm 2-Needle Unison Feed Walking Foot Heavy Duty Lockstitch Sewing Machine with Automatic Thread Trimmer and High Arm Operating Space, Height up to 155mm. The machine utilizes a new mechanism that does not change the ratio of the alternate vertical movement of the walking foot and presser foot, even when the material thickness changes. 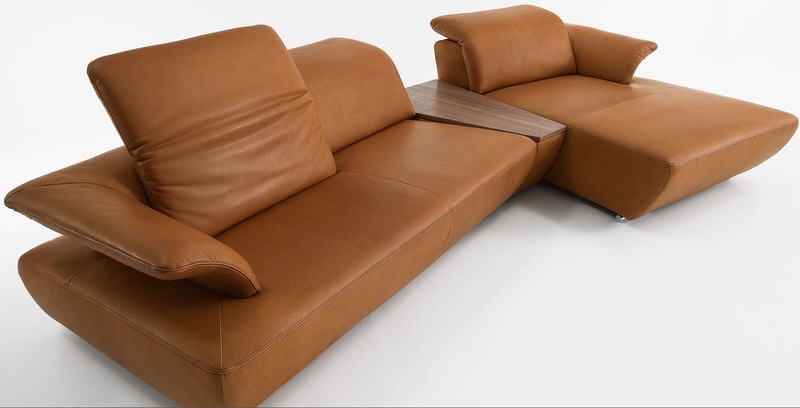 The mechanism helps prevent slippage between the upper and lower materials even when a heavy material is used. The standard 2-needle type machine that delivers the basic functions and performance best suited to the sewing of heavy materials; The stitch length can be easily selected by the stitch dial; The machine is provided with many improved features that offer enhanced operate such as an easy-to-observe area around the needle, placement of the bobbin winder on the front face of the machine arm, and a large hand wheel (160); The machine is full-open-type top design makes it possible to fully open the top of the machine arm. Thanks to this design, adjusting works can be done without tilting the machine head; The machine is equipped as standard with a safety clutch for preventing hook breakage. Looking for ideal Long Arm Heavy Duty Machine Manufacturer & supplier ? We have a wide selection at great prices to help you get creative. All the Heavy Duty Lockstitch Sewing are quality guaranteed. We are China Origin Factory of Unison Feed Walking Foot Machine. If you have any question, please feel free to contact us.